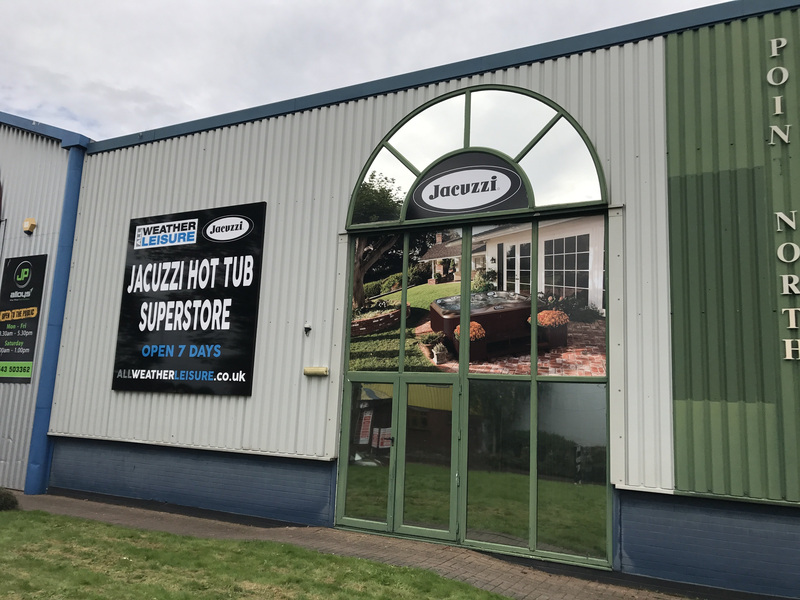 Thriving hot tub retailer and Jacuzzi dealership All Weather Leisure has just completed its transition to new premises as part of plans to increase its product portfolio and build on high sales this year. For nine years All Weather Leisure has grown its status in the market and customer base from the previous location at the Shenstone Garden Centre in Staffordshire and has recently switch to new premises, pictured, at Unit 4, Point North Virage Park in Cannock. 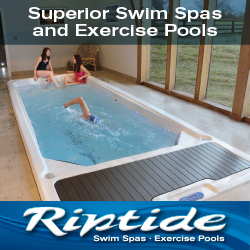 This will allow Luke Shelley and his father and cousin to highlight additional hot tubs to prospective customers along with swim spas and associated wet leisure products. “The move has gone well and it’s been plain sailing transferring from the other premises at the garden centre,” reported Luke. Luke reported that sales this year have increased compared to the same period in 2016 and that already there has been a big impact in chemical sales following the move to the new location. Previously All Weather Leisure has been promoting WhatSpa? Best Buy Award–winning Jacuzzi models and an extensive choice from the iconic brand’s J200, J300, J400, JLX Series and Jacuzzi Lodge Series; as well as USA manufactured options from Viking Spas supplied by distributor Spa Solutions; including the WhatSpa? Best Buy Award-winning six-seater Royale in the £5,000 to £7,4999 price category; along with its Aurora 3, and Regal counterparts. On the swim spa front the dealership has also been promoting the Aqua Fit Swim Spas from Jacuzzi, including the AFS 13 Pro Swim Spa,AFS 16 Play Swim Spa,AFS 19 Pro Swim Spa and AFS 19DT Plus Swim Spa. Now, along with Woodland Log Cabins, there will be an increase in additional wet leisure products and accessories to provide a wide choice to customers. “We’ve got 13 hot tubs here at the moment and five more models on special order from Jacuzzi,” said Luke; “We did extra well with the Viking Spas hot tubs and may also continue with them in the future.